With thirty nine (39) points separating NRC leader Jas Mangat from second placed Unisan Bakunda and only sixty (60) points from Christakis Fitidis, who is in third place, the fourth round race of the season promises to be thrilling. Jas Mangat and Joseph Kamya made a late withdrawal from the race this weekend. 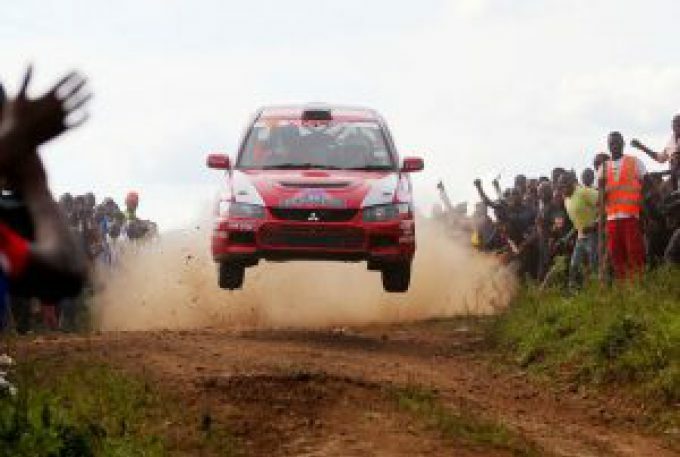 Team driver Mangat cited illness for his sudden decision to pull out. “My driver (Mangat) has been unwell. We thought he would be fine before Fort Portal rally, but it wasn’t the case. So we had to withdraw,” said Joseph Kamya. The Pilipili Rally Team’s absence in Fort Portal is anticipated to cause a shift in the NRC title chase with either a new leader or fewer points’ difference. Arthur Blick and Noella Blick have pulled out of Fort Portal rally just a day to the event. 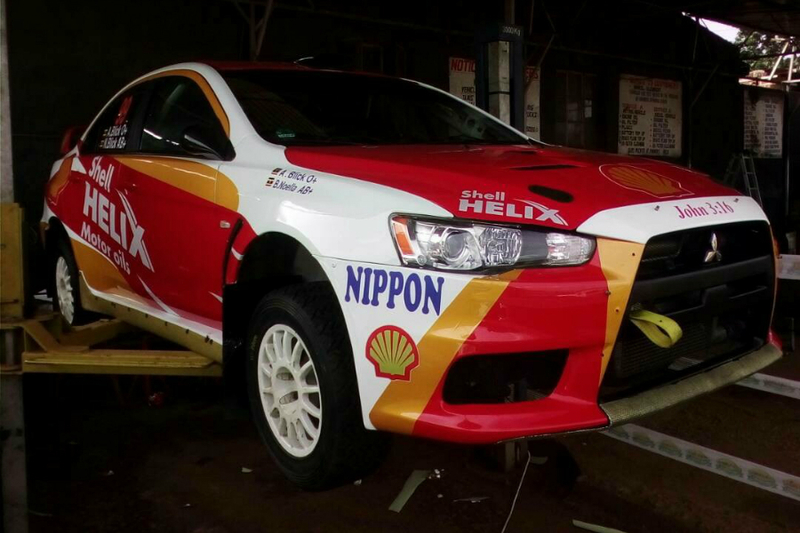 The Shell sponsored crew revealed that their newly acquired Mitsubishi Evo X lacked several spare parts. Hence not fit to face the Fort Portal challenge. Now a more breathtaking race is assured this weekend with crews fighting for that top position. Key will be closing in on the championship chase. Unisan Bakunda will be at the edge of the competition for the top spot which could give him a chance to take the championship lead. Reigning National Rally Champion Christakis Fitidis who has just sealed a sponsorship deal with Oryx Energies, Susan Muwonga, Kepher Walubi all stand a chance to claim the lead too but only after finishing second or better. Hassan Alwi will start car number one on the road followed by Unisan Bakunda before Christakis Fitidis in third. The Two-wheel drive category will also produce its own fight between current leader Edwin Kalule and Timothy Gawaya among others. Winners of the first three round.